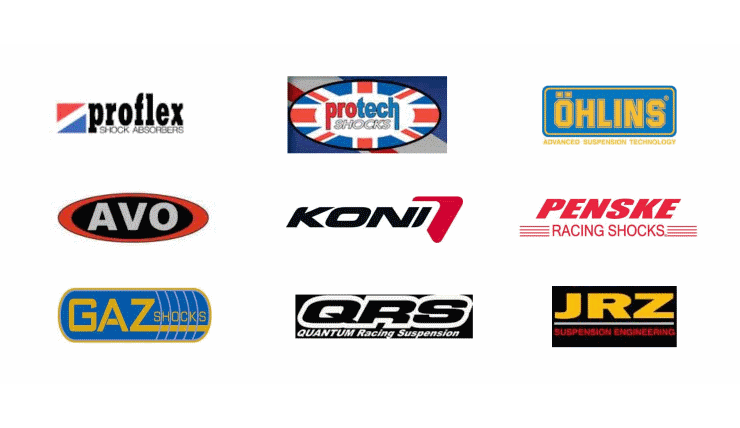 It is important to give our customers the best package to suit their individual needs regarding suspension, so being truly independent means we can look at all the manufacturers above to ensure you get the right damper for your racing formula and for the right budget. I.G. Racing specialise in repairing and rebuilding obsolete dampers such as Armstrong and Lamborghini Countach units. Bespoke parts and seals can be made to rejuvenate these old dampers when the customer wants to keep their cars as original as possible. This has been achieved on numerous occasions for companies such as Classic Team Lotus, Hadfield Restoration, Sid Hoole Racing and Peter Denty Racing. Damper matching and data analysis is assured using the latest damper dynamometer technology.